In addition to that gym work, an obstacle course was built in the actor’s home, where he could do master the choreography developed by Wayne McGregor. There he supplemented his core training by climbing along bars using just his arms and leaping from object to object on all fours. And then there’s the diet, you might not want to try this at home, it’s nuts! A 6,000-calorie diet — custom-built to feed all those new muscles. No gluten. No sugar. No dairy. 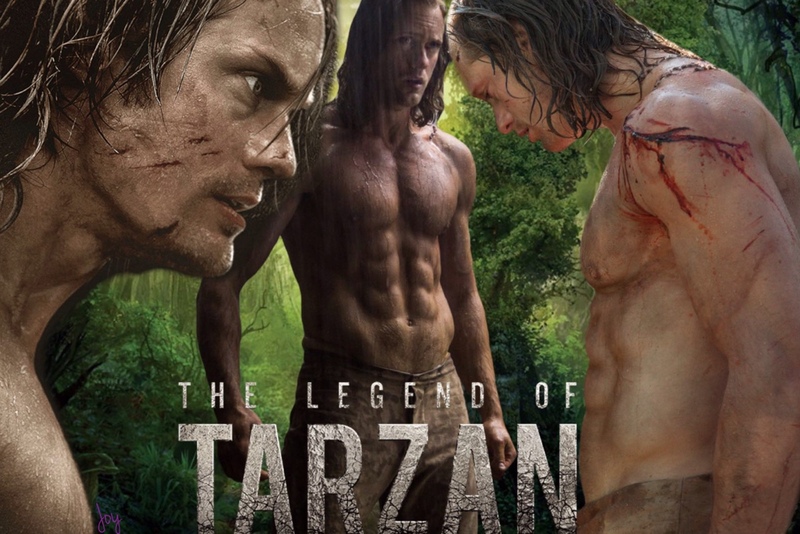 During their bulk-up period, Skarsgard was consuming up to 6,000 calories a day, which is much more than most people should, or even could.